As you or your parents age, experts are offering advice for keeping an eye on their finances. The bottom line: you must stand firm when it comes to protecting their money, even if they protest. 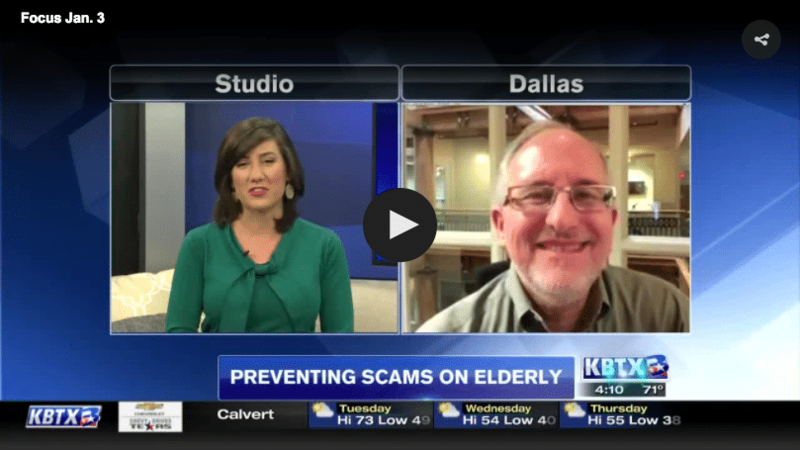 Tavis Schriefer, the CEO of teleCalm, joined KBTX’s First News at Four to discuss some tips for keeping your loved ones safe from financial scammers.